It is almost impossible to discuss Laird’s Applejack without mentioning the Jack Rose Cocktail. The Jack Rose is to Applejack what the Martini is to gin. Like most classic cocktails that have stood the test of time, the Jack Rose’s beauty lies in its simplicity. 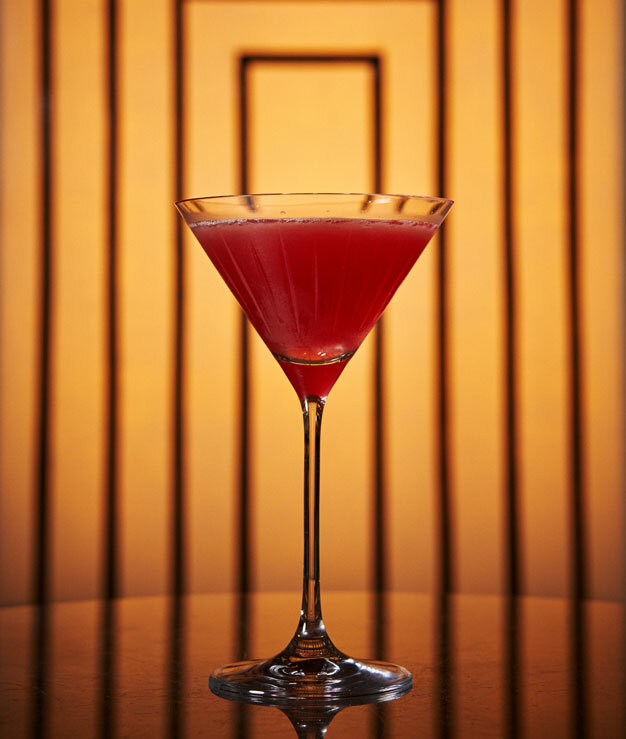 When properly executed, the balance of Applejack, freshly squeezed citrus juice and genuine pomegranate grenadine make for a truly sublime cocktail. The Jack Rose recipe appeared in print for the first time around 1905, apparently given to Bill Boothby by downtown New York bartender, R. H. Townes. Over the years, there have been different theories attributing the cocktail’s name to gangster ‘Bald Jack’ Rose or Jersey City bartender, Frank J. May, aka Jack Rose. As with many facts surrounding cocktail lore, absolute certainty eludes us.